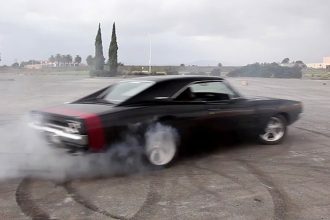 This video features a compilation of scenes from three different muscle cars having some friendly showdown on the streets. 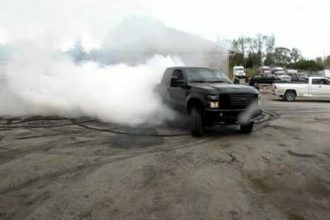 The cars include the Chevy Camaro, Pontiac Trans Am and Chevy Nova and they can be seen doing a series of massive burnouts, powerless and donuts. 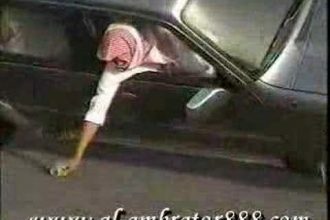 We can also see a bunch of driving scenes featuring different muscle cars hitting the street like a boss. No further details were mentioned about their engines or what kind of modifications they have if there’s any but we can clearly tell in this video that they are sporting some great power and speed. 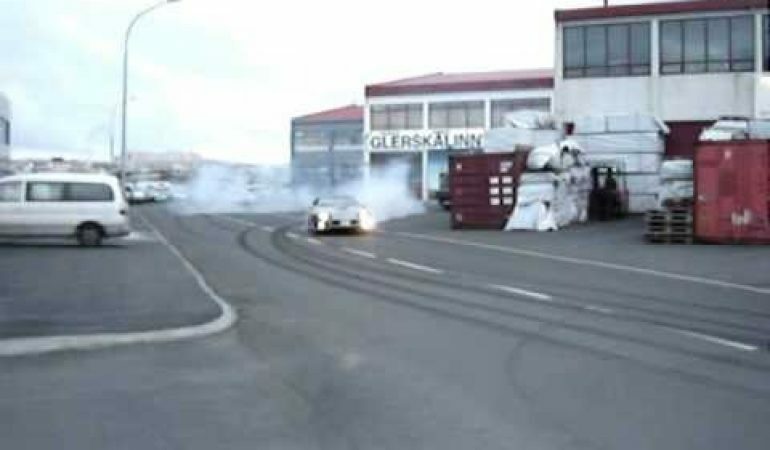 We cannot hear the actual sound of them though but seeing these three muscle cars having fun on the night street of Iceland was just amusing enough and will make you feel that you would like to join them someday!